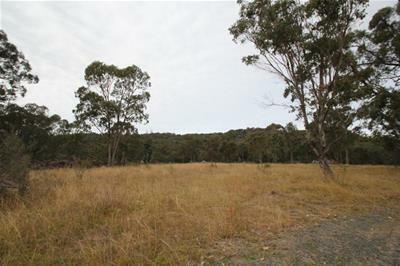 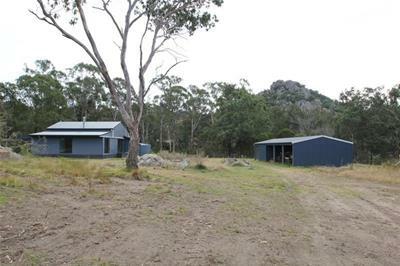 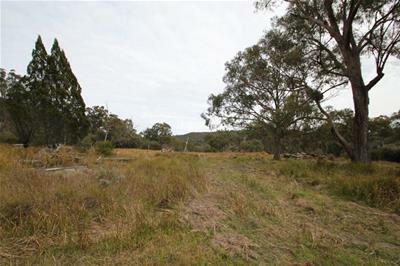 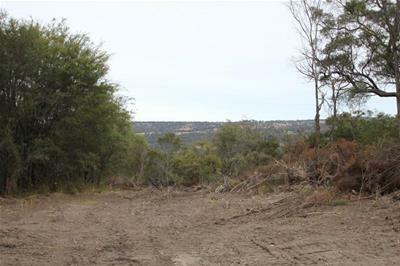 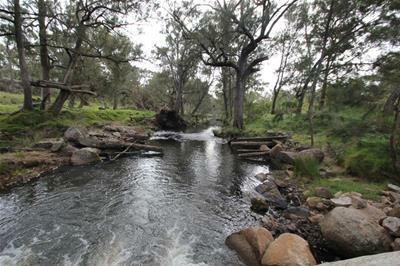 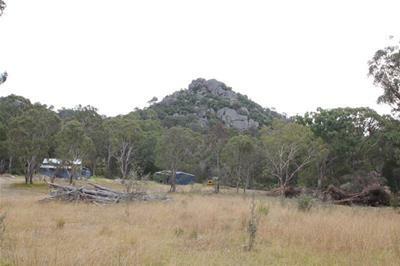 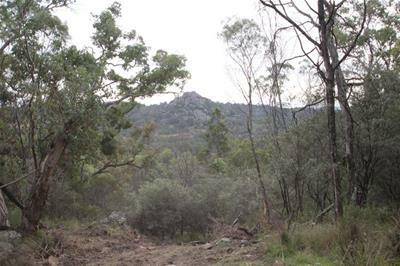 Nestled amongst native bushland 56kms South of Tenterfield and 25kms North of Deepwater is this 669ac freehold property ideally suited to ecotourism. 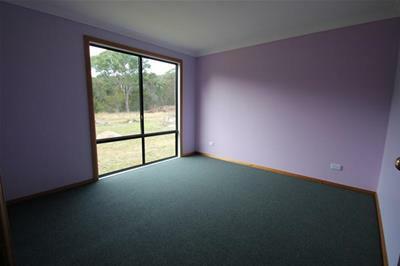 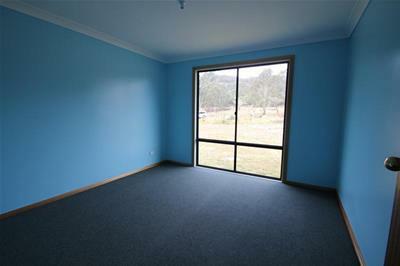 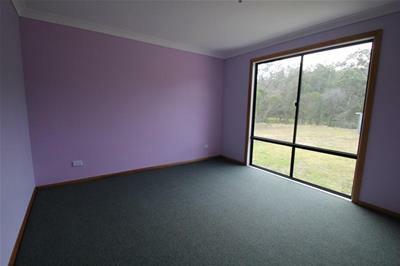 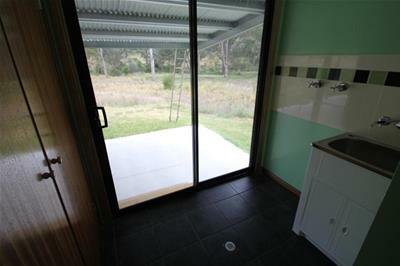 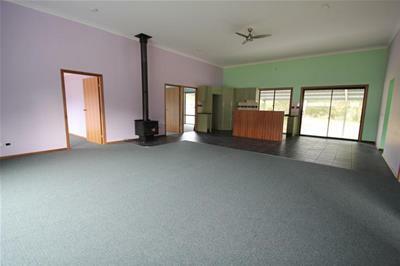 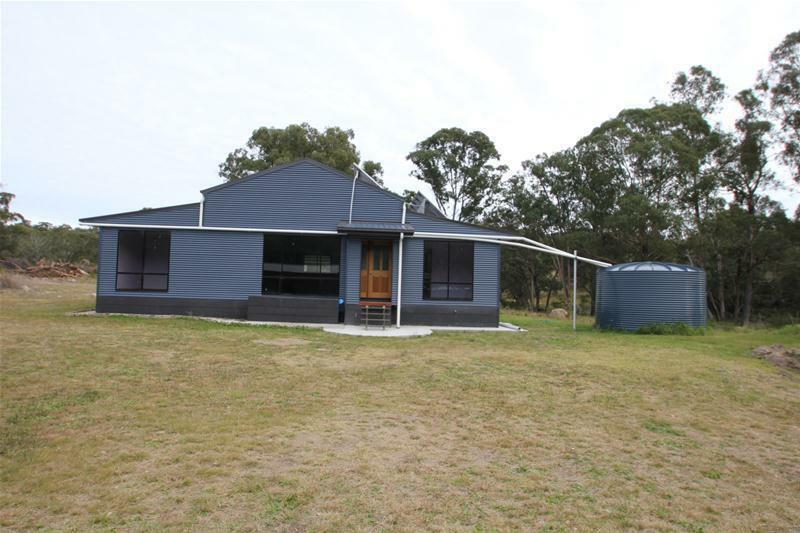 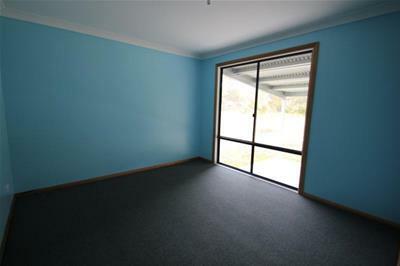 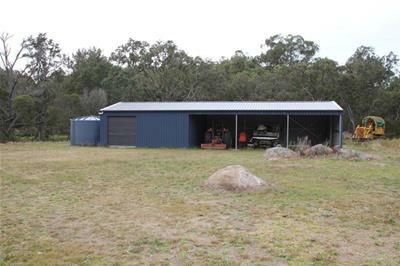 Set on a large cleared area is this new colorbond shed home consisting of 4 bedrooms and 2 bathrooms. 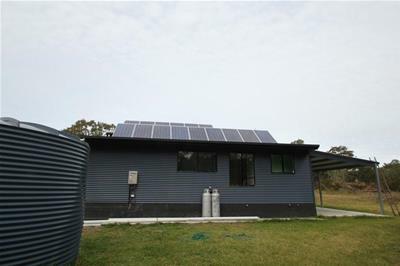 The home is fully self sufficient with a quality solar system with 15 panels, underground septic tank and 2x 5000 gallon poly water tanks. 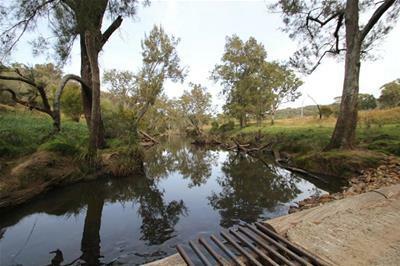 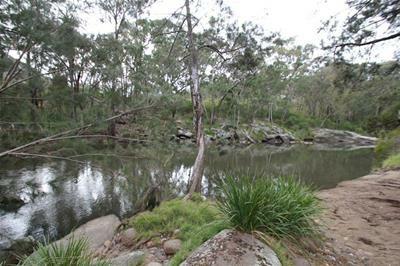 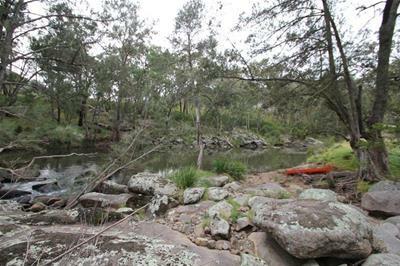 This hidden beauty has a 3.7km frontage to the Deepwater River which is renowned for excellent fishing and is home to abundant wildlife. 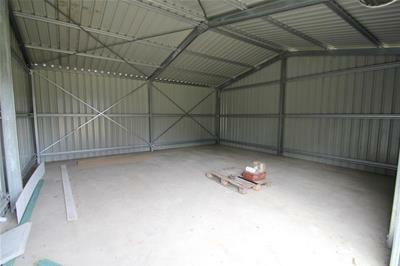 Further improvements include a 17m x 7m, 5 bay colorbond shed including 3 open bays and enclosed 2 bay workshop. 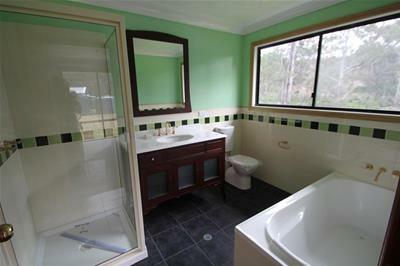 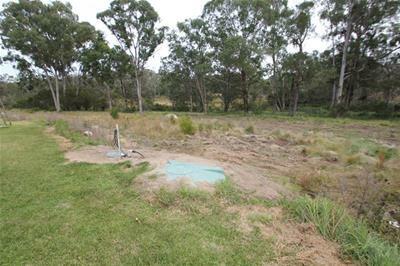 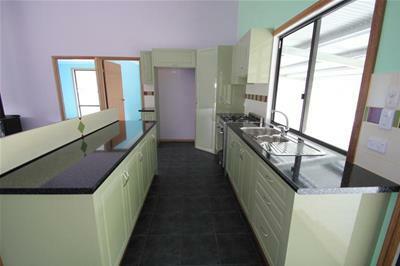 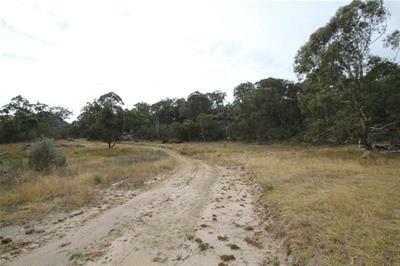 The current owner has had some clearing and road building done which has significantly improved the property.